Choose the most convenient form of contact. Here you will find our contact details. Our company provides professional road transport and freight forwarding services to international destinations as well as within Poland. We strive to meet the expectations of our customers and offer on-time cargo transportation at competitive prices. We help you organize the transport of building material to a building site or 25t of steel. We make sure goods, such as paper or solar panels are not damaged! We specialize in international transport in the European Union (e.g. Germany, Belgium, Netherlands, Austria). As an additional service we offer the transport of dangerous goods (ADR) and pallet exchange. 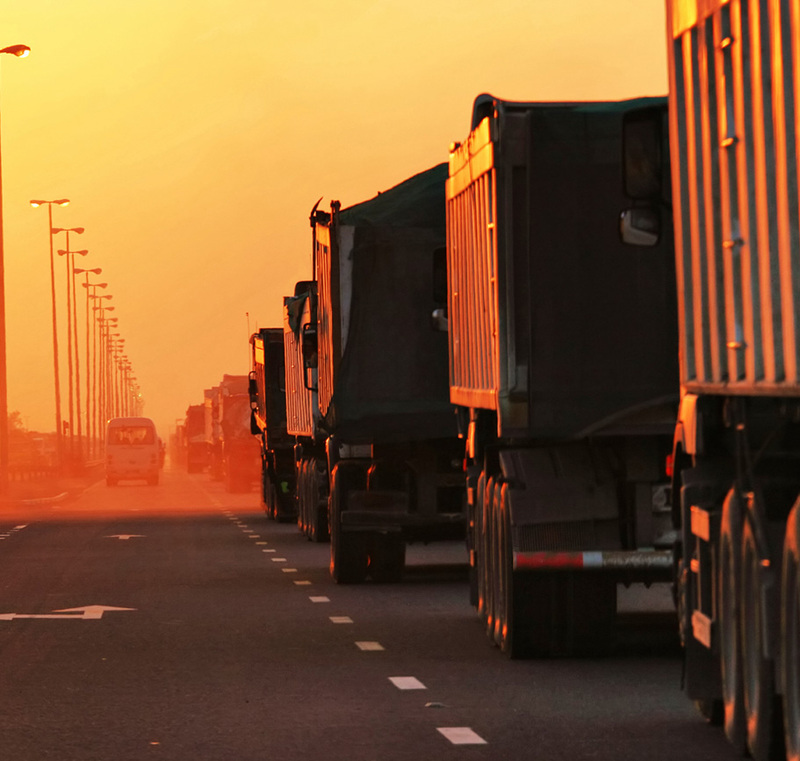 To make sure, that your goods are delivered to the place of destination at the required time, we use a modern transport fleet and select the drivers carefully. Adherence to delivery dates, as well as flexibility and professionalism are our strengths.